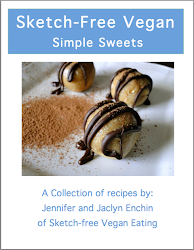 These are by far the most satisfying vegan treats I've ever made. Fudge takes a snap to make, just throw everything in a food processor and you're off! 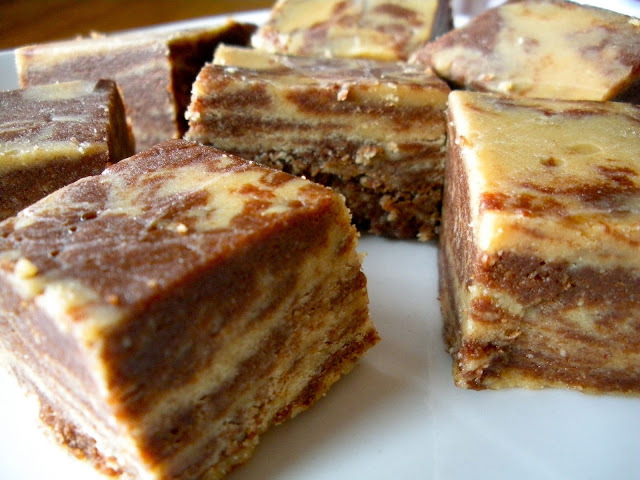 And marbling makes fudge more sophisticated looking, don't you think? Anyway, there's no way you can go wrong with peanut butter and chocolate...ever. Another delicious vegan PB and chocolate treat! For chocolate fudge: Process the cashews in a food processor until it turns into a dense butter (it should look sort of like play-doh but still be crumbly, no nut pieces though!) Then add cocoa and salt. Blend until combined. Add sweetener of choice, coconut oil and vanilla. Blend until thoroughly combined, it should ball up at this point. 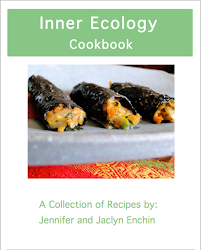 Take out and set aside on cutting board or clean countertop. For peanut butter fudge: Process cashews the same way as for the chocolate fudge. Add salt, blend until combined. Add peanut butter, sweetener of choice, coconut oil and vanilla. Process until thoroughly combined. Rip doughs into 4 large chunks so you have 8. 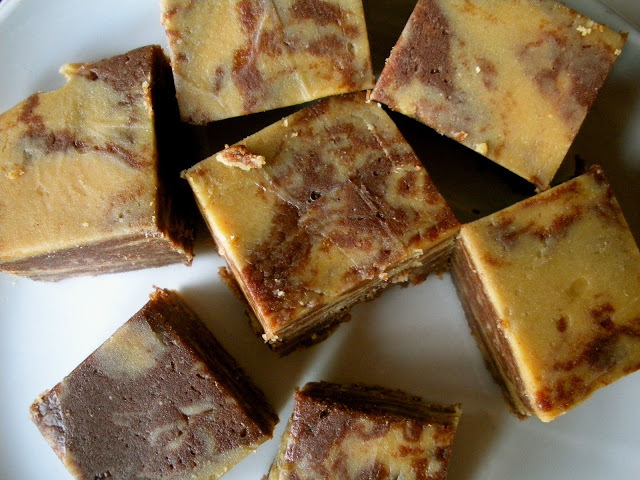 Marble fudge by combining the 8 separate pieces together, and knead until you see it marbling. Shape into a flat rectangle a good inch thick. Chill covered in fridge overnight or at least 3 hours. that looks so delicious. love the swirls. These look incredible. I have to try them! Haha! This looks great! I just made some peanut butter fudge last night. These look ah. ma. zing. I think I'll be adding them to the "christmas baking" list :P Or...just make them for work sometime soon - they look too fun to make to put off! I have not had fudge in years! Wow, I actually just got mad at you when I saw these pictures because my stomach suddenly went, "FUUUUDGE?" Incredible! I want to try making these!! !